After finishing a day out on the slopes, we know how great it feels to sit back and relax with a cold Maine brew. If that’s the goal, but you’re not quite sure where to find them, keep reading. Here are our top choices in order of proximity to the slopes, closest first, but don’t be afraid to venture off the mountain or even stop on your way up here. Sometimes you have to go the extra mile for the perfect après. 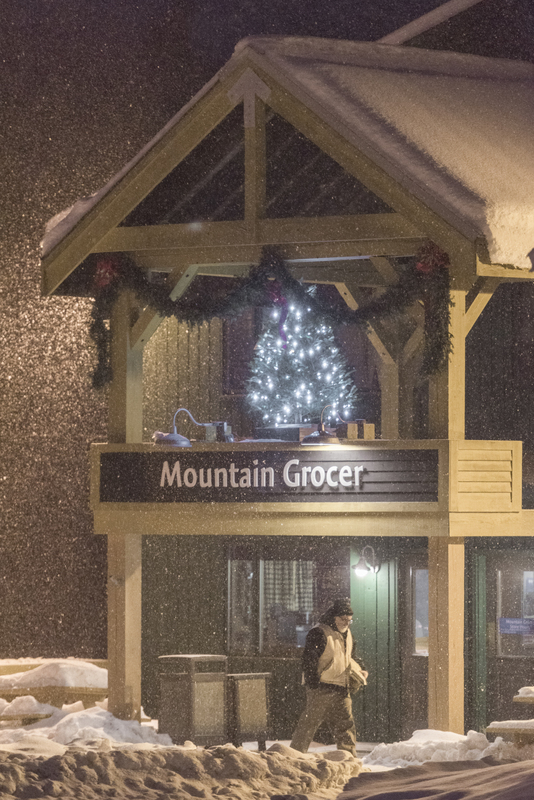 The best excuse to earn Boyne Rewards and it couldn’t be easier to get to, the Mountain Grocer is located right next to South Ridge and we can guarantee you’ll find the fridge stocked with Maine brews. Bethel Beverage opened last Spring and quickly gained hype for its grand selection of local beer. It’s the go-to place for trying something new. Or in this case, the Good Beer Store. This awesome market, closest to Bethel, has Maine beers galore, and if you have time browse the food for perfect pairings.